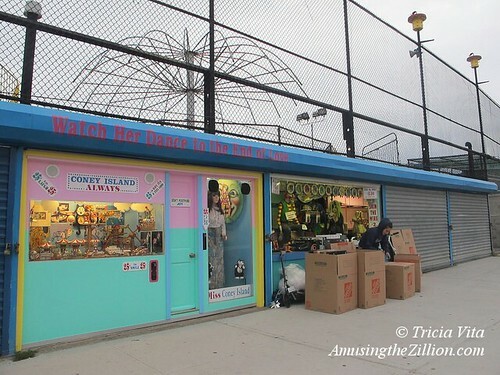 This weekend is your last chance to dance with the life-size dancing doll “Miss Coney Island” and enjoy the miniature animated rides of “Coney Island Always” before they close for the year. 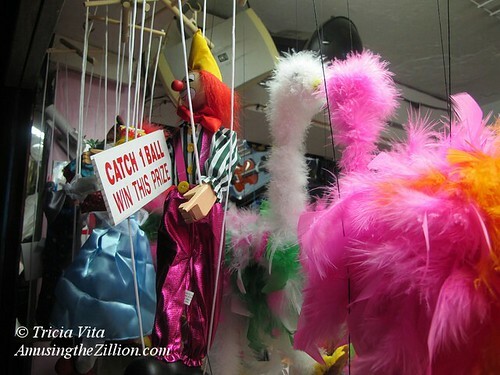 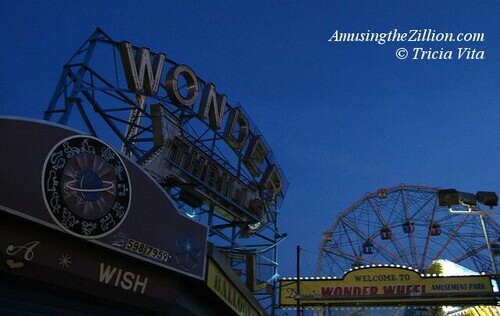 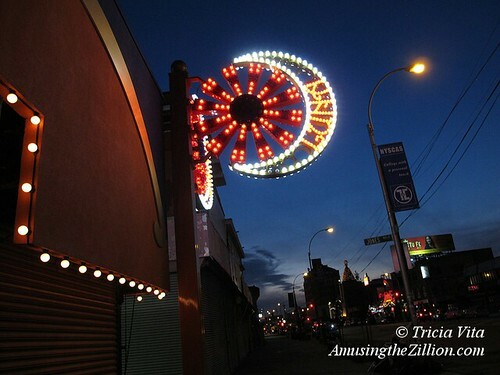 These independently owned amusements cost only 25 cents each and are located on West 12th Street off the Boardwalk, beneath Deno’s Wonder Wheel Park. 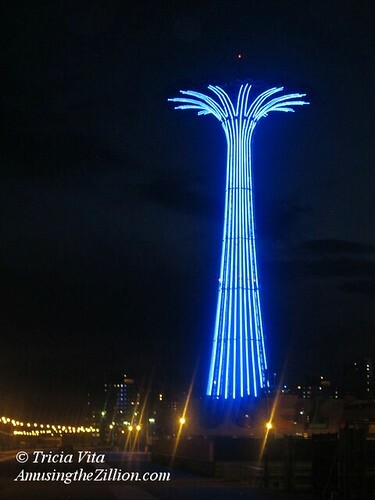 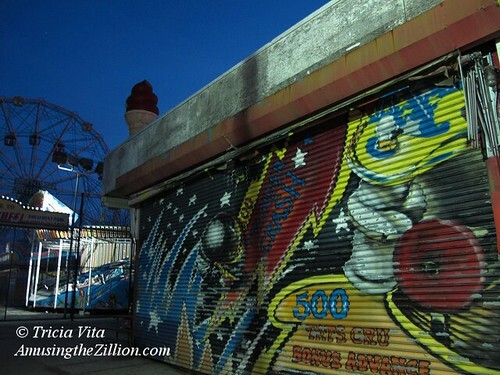 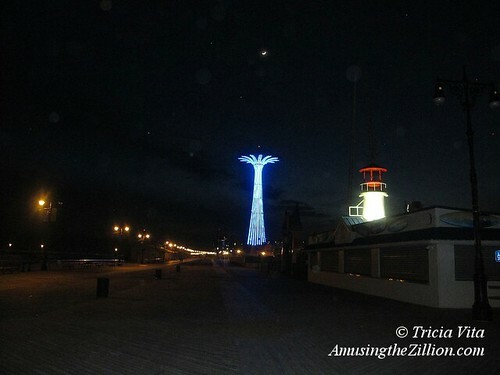 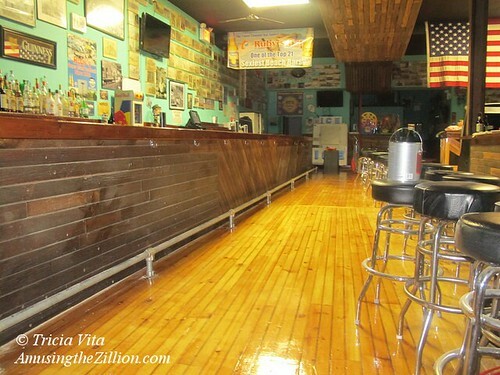 New for 2014 in Coney Island! 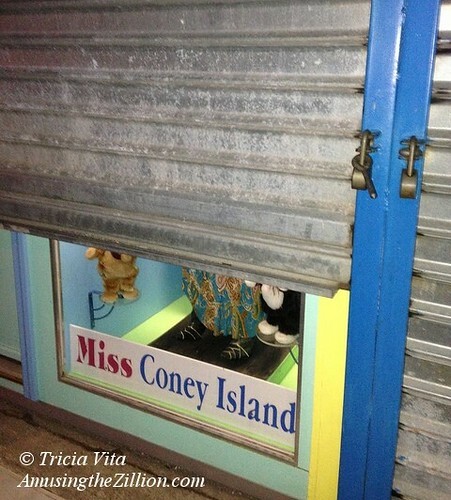 One of Miss Coney Island‘s dancing cats is sporting a Marilyn Monroe badge. 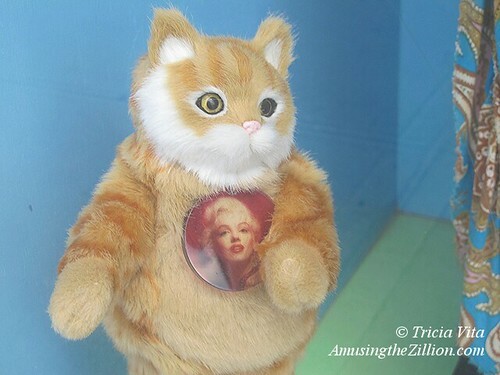 Just call her Marilyn. 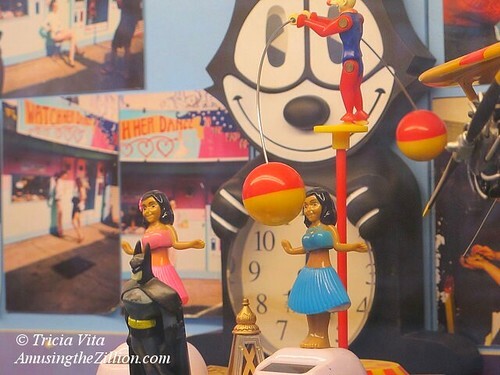 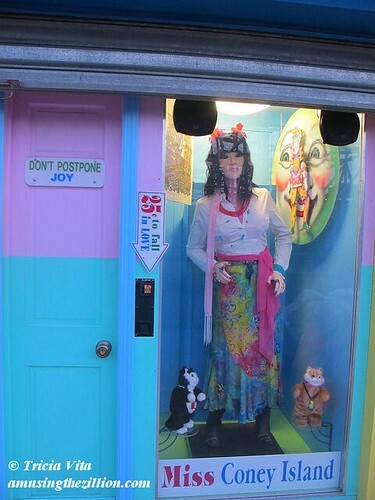 The dancing doll and cats are a popular attraction on West 12th Street across from the Steeplechase coaster. 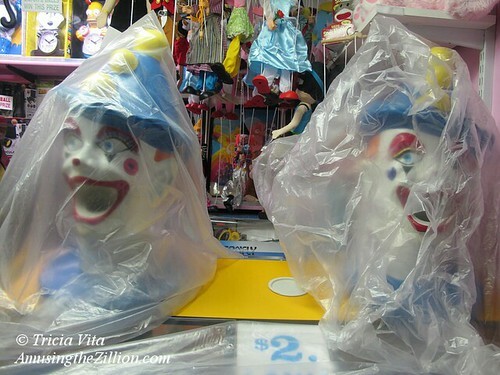 It costs a quarter a dance.